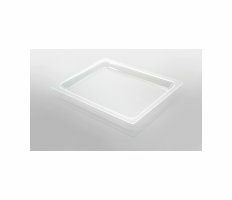 See-through tray enables more control over the cooking process. 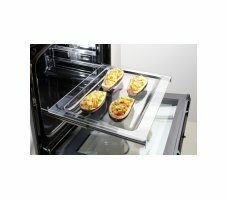 You can easily see when the food is perfectly browned and baked. 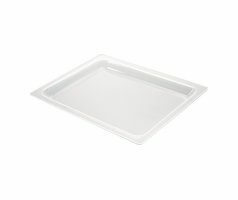 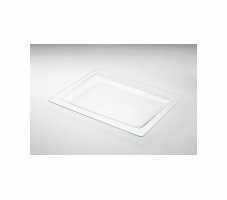 Enjoy baking desserts or sides in the extra-wide glass tray (45.6 cm). 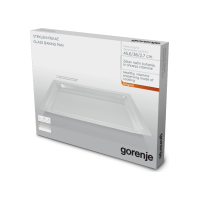 It is perfect for making large juicy pies, delicious fruit and vegetable strudels, and golden brown potatoes.